This is the gateway to the best holiday workshops in Brisbane. Passionate Qualified Coaches, Like-Minded Creative Students. Simply scroll down and click the button for your age group to be taken to more information. 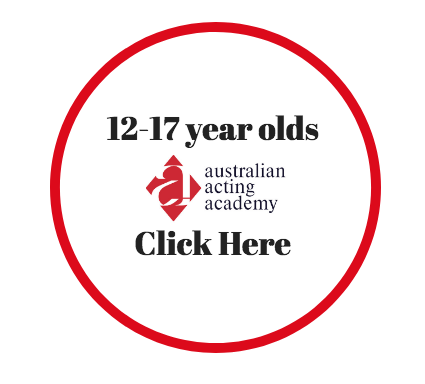 The Best School Holiday Workshops in Brisbane is a click away! These workshops not only teach skills they make golden memories. Scroll UP and Click the button that suits your age group.